At the recently held EGR B2B Awards Yggdrasil was awarded with Slot Provider of the Year for the second year in a row. Despite so many great providers Yggdrasil managed to retain this prestigious title that recognizes how awesome they are. The award presenting has been held on June 7th, 2017 in London. The competition was strong to say at least, but that did not stop Yggdrasil from becoming the best slot provider of the year, and save the last year’s title. However, what impressed the judges the most is the variety, quality and consistent excellence of the products designed by Yggdrasil. The latest honor comes just two years after the supplier was named Software Rising Star at the 2015 EGR B2B Awards, highlighting the company’s quick progression to become the industry’s leading slot provider. 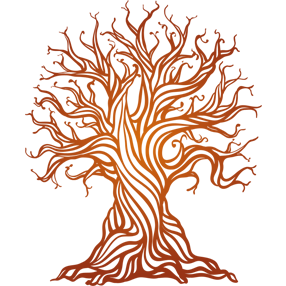 I bet you got a chance to familiarize yourself with Yggdrasil’s products and by now you know that their portfolio is filled with a wide range of popular online slots such as Nirvana slot, Joker Millions slot and others. Slots powered by Yggdrasil Gaming use HTML5 which supports their iSense technology which allows particle animations, sleeker stop frame/ stop motion animation techniques, and CSS3 transitions that allow effects to be changed from one style to another. Their slots are backed up by promotional tools BOOST™ which is designed to increase engagement and retention. 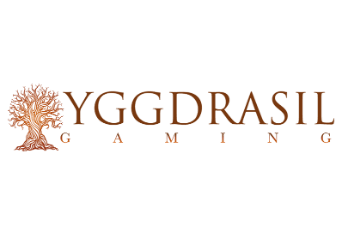 In addition, Yggdrasil’s BRAG tool allows customer to watch replays of winning spins and share them with friends and fans on social channels. Yggdrasil is destined for greatness and they do all they can to prove us that each year. So keep an eye on them, expect big, and till the next Yggdrasil surprise comes your way, keep spinning their amazing reels.